Don’t be fooled into thinking that drinks for the season have to be all peppermint and pumpkin. Some of Los Angeles’ best bars have taken fall flavors and come up with some seriously inventive (and delicious) cocktails. Here are some of our favorite new drinks that are sure to get you into the spirit of the season. Cooler weather calls for a good scotch, and The Churchill has the perfect recipe. The classic 19th Century Cocktail gets a revamped spin with The Churchill’s 24 ½ Century. The popular drink stirs up Famous Grouse Scotch, Punt e Mes (Italian vermouth), cacao and lemon. For the uninitiated, this is a great introduction to the world of scotch. 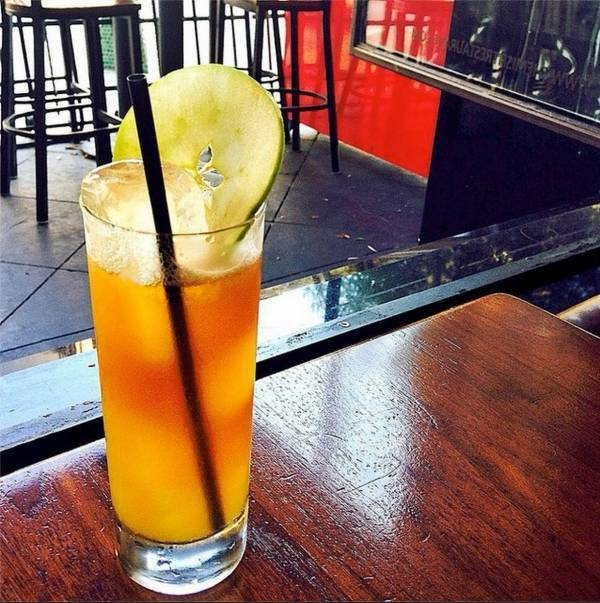 The name itself evokes images of fall, but Hyde Sunset’s cool cocktail brings that fall flavor, too. Of Mountain and Men is a strong sip with an impressive recipe: Hennessy VS , Amaro Braulio, Zirbenz Stone Pine Liqueur, Peychaud Bitters and lemon oil. If you can’t make it to the mountains this season, at least Hyde can help you drink like you’re there! 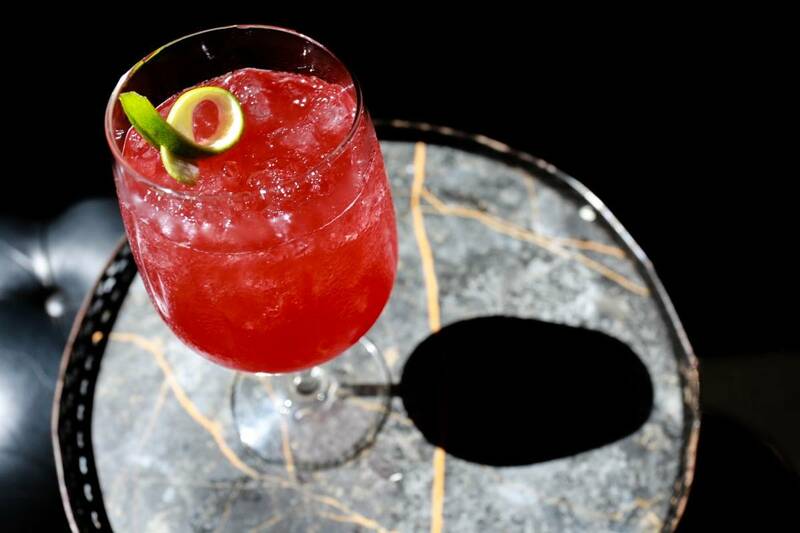 The Library at the Redbury Hotel proves that not all fall drinks have to be bourbon-based. The Orchard puts a spin on cider with vodka, cream de cassis and a ginger puree. Served on the rocks in a wine glass, The Orchard is the perfect accompaniment to a pre-dinner cocktail hour. West Hollywood hotspot Laurel Hardware has some of the most inventive cocktails in town—and the Northside Spy certainly lives up to that reputation. 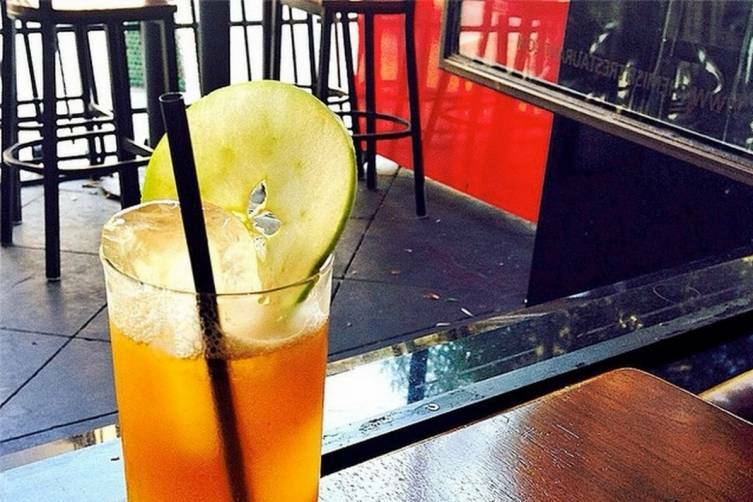 If you’re an apple lover, try this take featuring Pisco Portón, a Peruvian spirit. Lemon, apple bitters and basil bring the Northside Spy together for a delicious finish. Cleo’s Old Hollywood charm extends beyond its décor and right onto its drink menu with their popular Old Hollywood cocktail. And it has all the makings of a fantastic fall beverage! Bulleit bourbon, fig & almond syrup, walnut butters and angostura bitters blend beautifully for a drink that certainly has a bit of kick. 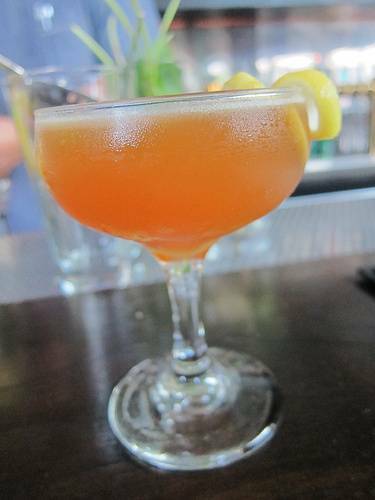 Sometimes a Problem Child is welcomed, especially at Santa Monica’s Misfit Restaurant and Bar! Kevin Dunn, Chief Mixologist & Spirits Director at The Misfit, worked up this sweet treat, featuring Belle Meade Bourbon and Yellow Chartreuse. This delicious combination of bourbon, freshly juiced apples and brown sugar will get anyone in the spirit of the season.